The grammar school offers a bridge between the foundation skills building of the primary grades with the intellectual maturation of middle school. 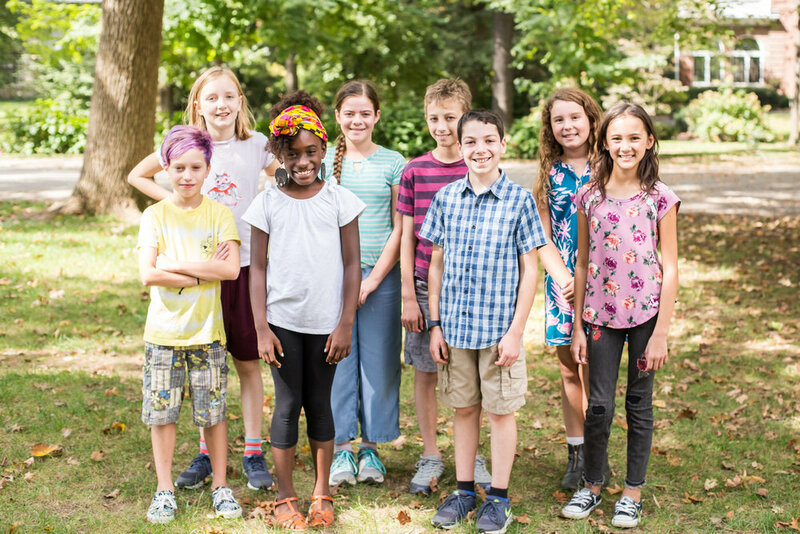 Children in this age group are changing cognitively, physically, and socially. 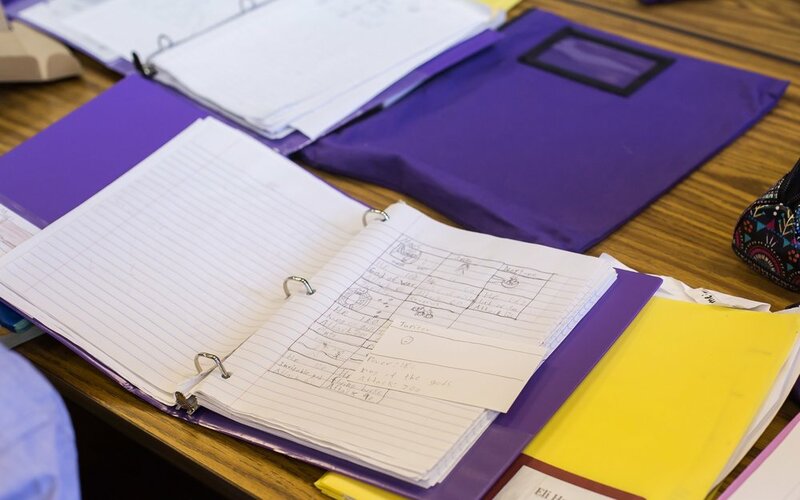 Students are afforded more independence by moving between classrooms, assignment of personal lockers, and utilizing an organizational system by subjects. Recess and extended lunch continue to be an important part of the school day.